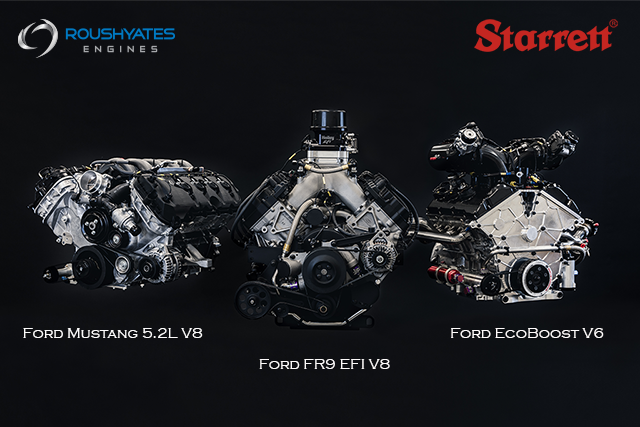 MOORESVILLE, NC, February 11, 2019 – Roush Yates Engines announced today that it has reached a multi-year partnership extension agreement with L.S. 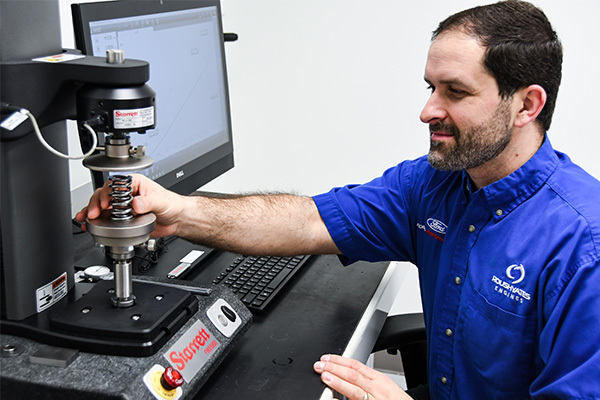 Starrett Co.
Starrett, an industry leader in metrology tools and equipment for over 135 years, located in Athol, Massachusetts, has been an official partner of Roush Yates Engines since 2016. 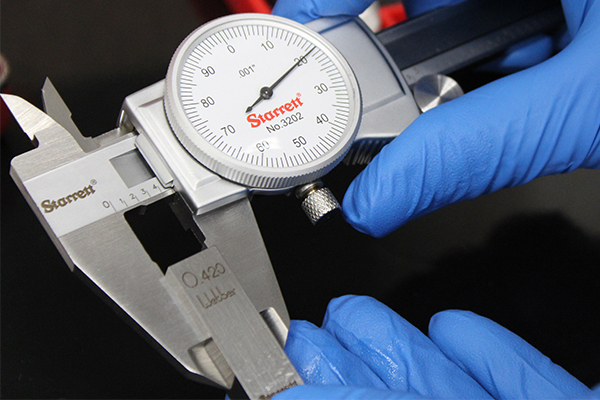 Starrett’s premier measuring and inspection tools have been a key component in delivering championship winning engines and world-class products around the world. 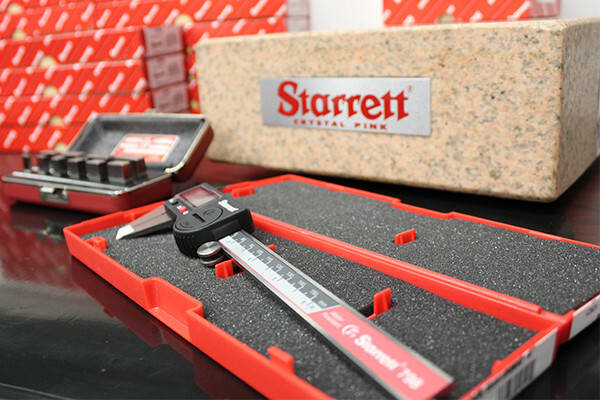 Starrett’s standard of quality and workmanship is the best in the industry, as their accuracy and product performance exceed national and international standards. These attributes are critical when developing and machining world-class products for the automotive, military, aerospace and industrial industries. 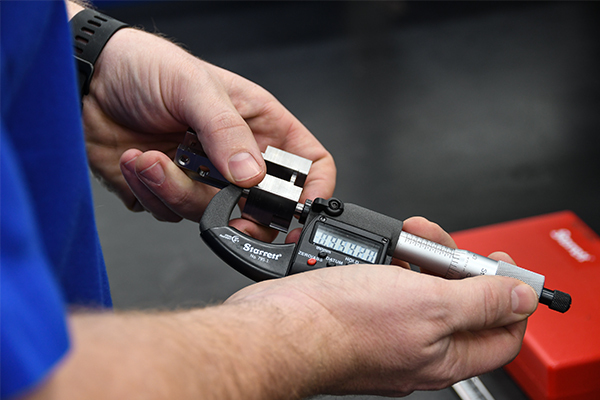 With more than 5,000 products; including spring and force testing, measurement equipment, precision hand tools, state-of-the-art vision and optical systems, Starrett has the right tools to meet our needs. With a shared commitment of excellence and objective to deliver the best products to our customers, partnering with Starrett ensures that continued level of expertise. The L.S. Starrett Co. was founded in 1880, in Athol, Massachusetts. Starrett, a leader who has set the standard for fine precision tools in the industry for over 130 years, has rightfully earned the title, “World’s Greatest Toolmakers”. Manufacturing more than 5,000 variations of precision tools, gages, measuring instruments and saw blades for industrial, professional and consumer markets worldwide. Starrett operates sixteen manufacturing locations worldwide with six in the United States. For more information about L.S. Starrett visit http://www.starrett.com.